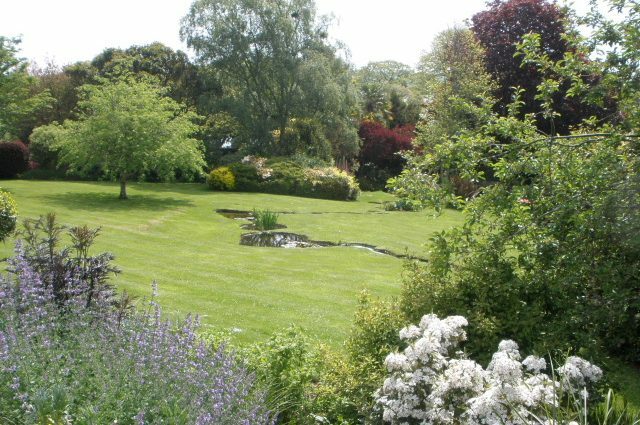 A 4 acre garden looking out over the sea with walled formal and cottage gardens, terraced lawns, formal pond, woodland, vegetable and picking gardens and greenhouses. Many unusual plants including the Ginkgo Biloba. TR3 6SG. This garden is being opened in conjunction with volunteers from our Truro Fundraising Group. Refreshments available and plants for sale.